OPEN SAT. APR. 14th. 2:00 - 4:00 p.m. EXCEPTIONAL OPPORTUNITY to enjoy or expand on the existing home or keep as a long-term holding property to build in the future. 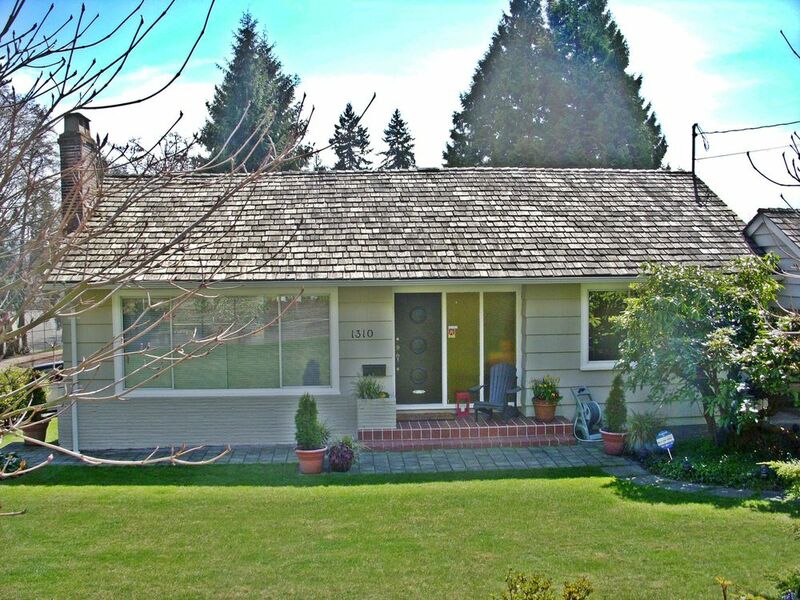 Huge 74.47 x 122 ft. corner property - home in excellent condition throughout. A second story would have good city and water views. 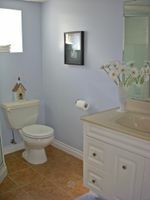 Hardwood flooring on main; three bdrms in total plus den; 2 renovated baths; Family/Rec room down. 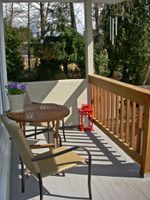 Lovely 600 sq ft brick patio for summer enjoyment. 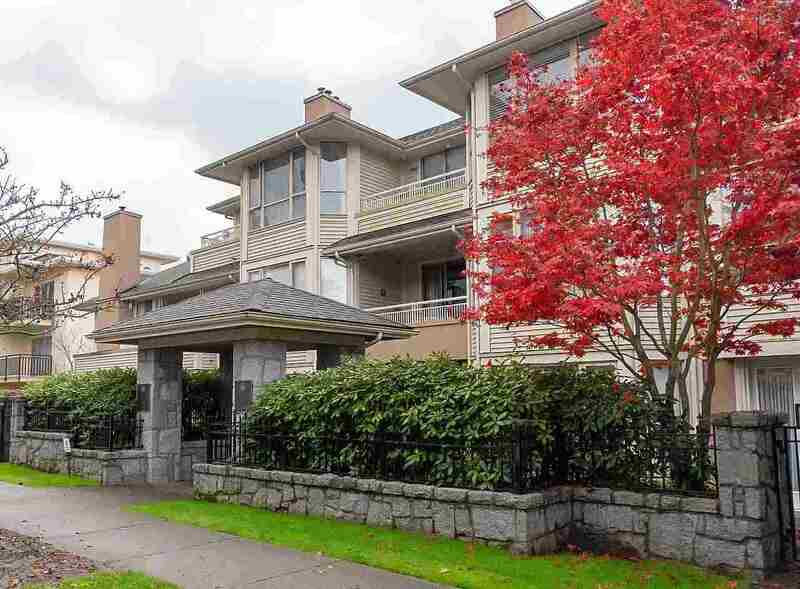 Sought after area close to Ridgeview Elementary, West Van Secondary and all the Ambleside amenities.